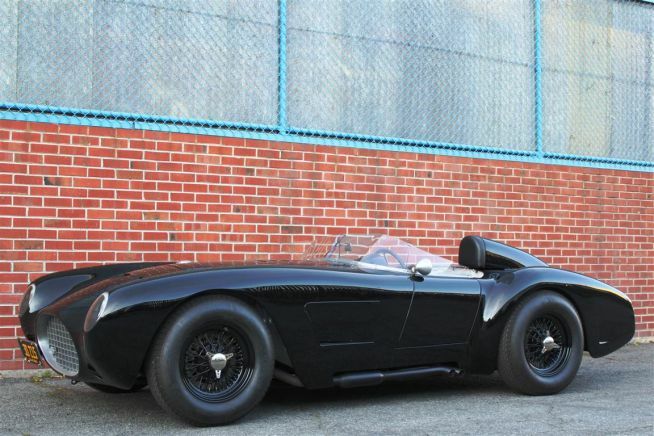 Allard felt that the American market was still his biggest untapped opportunity, and the American market didn't initially buy his cars much at all. To try to remedy that, in late 1949, he developed the J-2 chassis. Following his traditional formula, he allowed customers to choose which engine they wanted installed. When American engines became harder to import into England, he agreed to ship the chassis to America and have the engines installed in New York. The first J-2 models received the new Cadillac 331 ci V8. 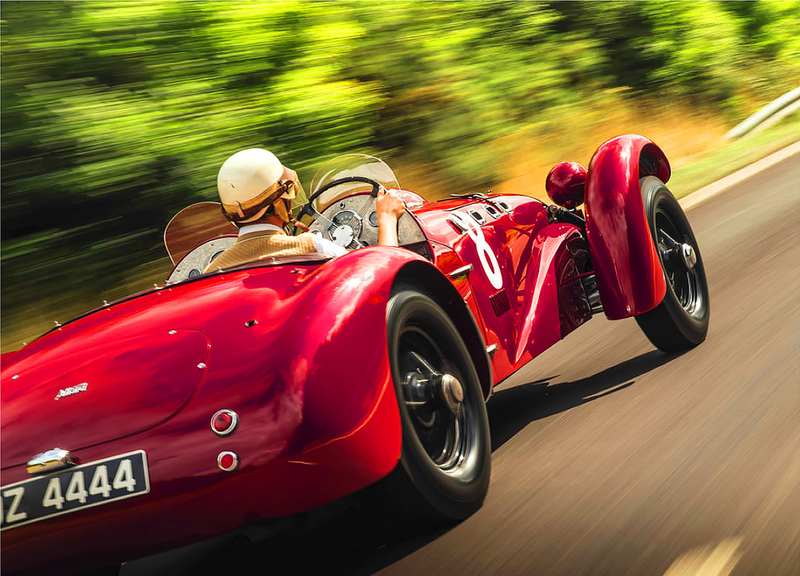 The combination of that engine in the Allard chassis hit the target. 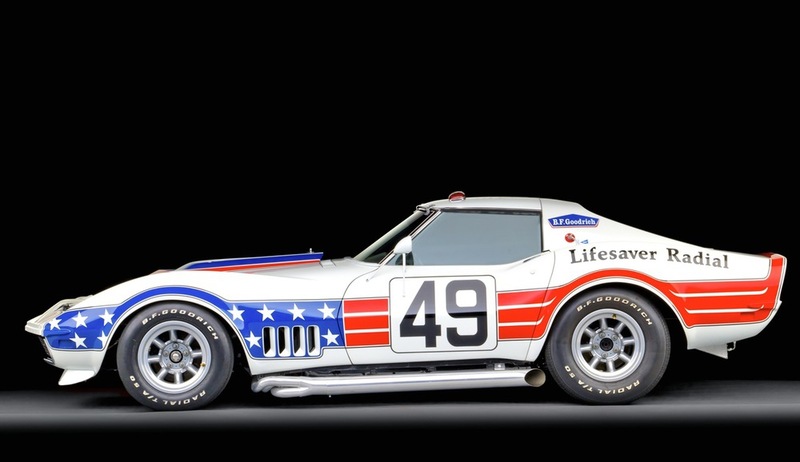 Today's list is the 10 Best American concept cars. In this case, best does not necessarily always mean the most visually attractive, or most desirable to send to production. In some cases it's the best because of the gravity it imposed, either on the manufacturer, or even the industry. So as always, feel free to comment with your agreements and disagreements. Enjoy.